This replacement brush head for the BaByliss True Glow Sonic Skincare Cleansing System is designed to gently cleanse and exfoliate. Use the system daily to be left with softer, smoother and healthier looking skin. To clean your brush head, rinse it in warm soapy water. 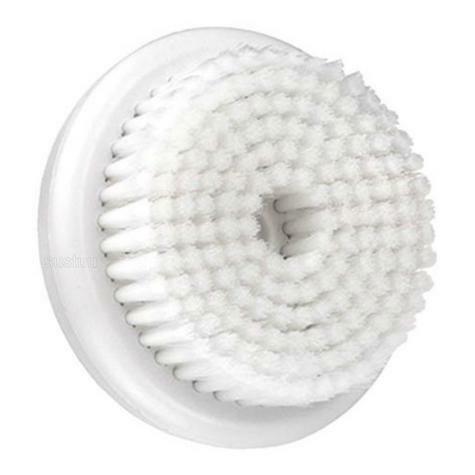 You should change your brush head every 3 months to get the best performance out of the system. Ideal for exfoliation and cleansing areas of the bodythatmay need extra care. With daily use skin is left softer, visibly smootherandhealthier looking. Visibly smoother and healthier looking.